These are the names of some of my favorite people in the world. When I think of my favorite moments of ministry, most of these people were with me in those moments. They partnered with me in profound ways to invest in the next generation. They were volunteers, invested parents (some of them), staff, and friends – all rolled up into one. I didn’t pay them, but they kept showing up. Every week, they were there, men and women I could depend on no matter what. Their motivations varied. Some served because of their great love for kids and teenagers. Some served because they had the extra time and it gave them an opportunity to pair their gifts with needs in the ministry. Some served because they believed in me and they wanted to make an investment in my life and ministry. Regardless of their motivations, they all volunteered like staff and I’ll always treasure the shared experiences. I call them Super Volunteers. Volunteer Staff. Saints. We’re blessed when they come along. 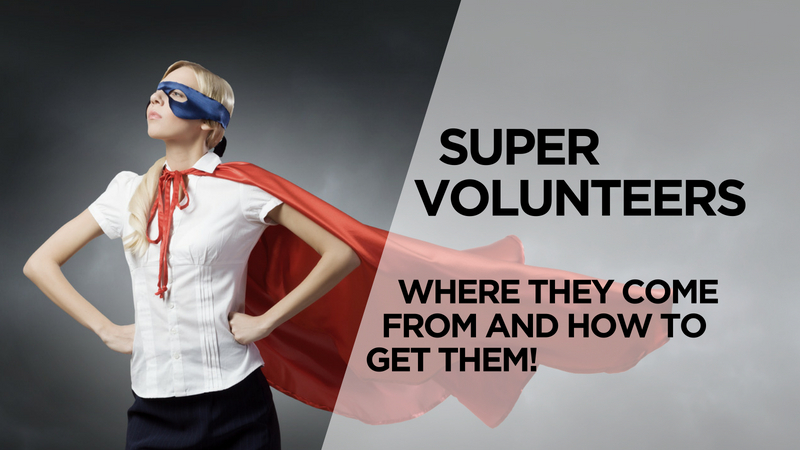 For most of us, Super Volunteers are far and few between. Their arrival in our ministries tends to be unpredictable (but greatly appreciated). But what if they’re not as unique as we think? My experience with these ministry unicorns has taught me a few things every ministry leader needs to know. Too many ministry leaders have a broken view of volunteer service. They expect that people don’t want to serve. They assume people serve because they’re being nice or helpful. They feel like their volunteers are doing them a favor. As a result, they expect little of their volunteers. They schedule volunteers on every-other-week or even once a month rotation because anything more seems burdensome. This is a myth. It’s not true. If you’re creating a ministry environment where life-changing relationships are encouraged, you’ll never have to beg to get volunteers. Volunteers want to feel like they’re doing something important. If you can meet that need, you will find that they’re willing to do more than you expect. Stop inviting people to fill a need. Invite people to start a revolution. Invite people to change the world. Invite people to make a difference. When they join your ranks, they’re not signing up to give you some of their time, they’re signing up to give their lives. Most of us are looking to fill the same volunteer needs. You need more small group leaders in preschool. You need more large group volunteers in kindergarten. You need more check-in volunteers at 9:00. Sometimes we don’t know what to do with a volunteer who wants to serve, but not in any of the ways you need them to serve. We see certain tasks as things that staff can do and other tasks as things volunteers can do. What if we changed the way we saw these tasks? If you’re a staff ministry leader, it’s important to realize that you’re in the minority. A significant minority actually. All across the world, there are volunteers doing what your church is paying you to do. Sure, these churches are small and can’t afford someone to do what you do, but all around the world, there’s always a volunteer willing to do it. Think about it for a minute. Is it possible that we’re being short-sighted by thinking we can only get volunteers to serve with a group of kids every weekend? Maybe our vision for volunteers is too small. Are there things that you’ve been doing that a capable volunteer could take off your plate? There is a common link to when Super Volunteers usually show up. Over the past 20 years, I’ve seen a trend. Super Volunteers often step up in the midst of a crisis. 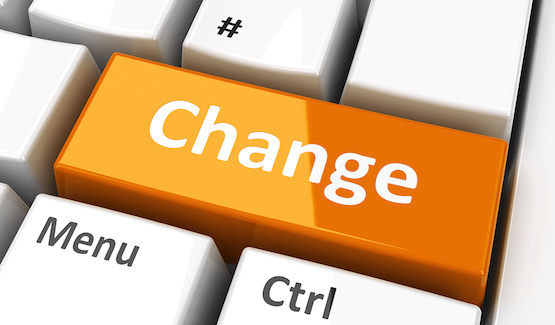 I’ve seen volunteers step up to lead a ministry when a staff member vacated their position. I’ve watched volunteer lead when no one else was available to lead. Almost like clockwork, someone always steps up. I’ve spent a lot of time thinking about this. Super Volunteers lead like staff when they see they’re needed. Interestingly, they’ve always been there. They’re wallflowers, hiding in plain sight. They serve in normal roles until the opportunity draws them out. But what if it didn’t take a crisis to get them to step up? What if it only takes an invitation. What if a bold request is the only thing keeping a handful of super volunteers at bay? The greatest volunteers you’ll ever serve with might already be in your ministry. Just remember, they have more to give than you expect. They’ll take things off your plate you figured you had to do. Lastly, they just need to be asked. What if we could overcome whatever it is that’s preventing us from expecting more, letting go of more and inviting people to give their lives to something amazing? Yeah, that would be amazing! PreviousWhy is Ministry so Hard? NextHave You Found Your Tribe?